Introducing Colorscience! 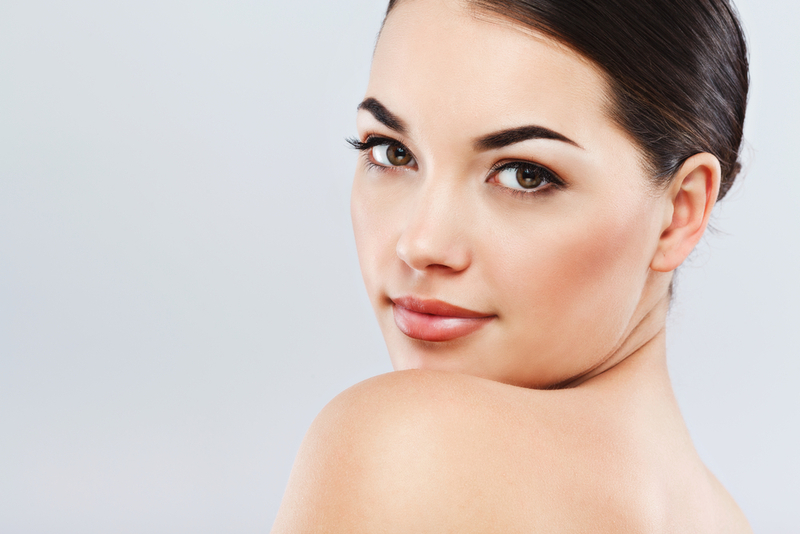 Here at Vargas Face and Skin, we’re always on the lookout for new skin care products that meet our high standards for quality, purity, and effectiveness. We know that our customers want only the best for their skin, with beautiful, non-caking, UV-resistant formulas being the most popular request. So, we’re excited to tell our customers about a new makeup and skin care product line called Colorscience– which is available at Vargas Face and Skin today! The Colorscience line is a creation by the same skin care pioneer that brought us the original Bare Escentuals Beauty line. The Colorscience products are formulated as an infusion of beautiful, natural makeup elements and highest-quality skin care ingredients. Colorscience makes use of peptides, liquid crystals, pearl powder, and hyaluronic and salicylic acid – all of which are known to create instant and long-lasting effects on the skin. Colorscience products have been featured in a number of top women’s beauty, style, and fashion magazines such as VOGUE, Marie Claire, InStyle, Allure, Lucky, Seventeen, and Health. The benefits of the Colorscience product line have also been discussed on daytime TV by Dr. Drew and Maria Menounos. Why you should choose Colorscience. What makes Colorscience unique is the fact that the products are designed and developed to offer lasting benefits to the skin first. Colorscience is made without harsh chemicals, alcohol, dyes, mineral oil, talc, or fragrance. 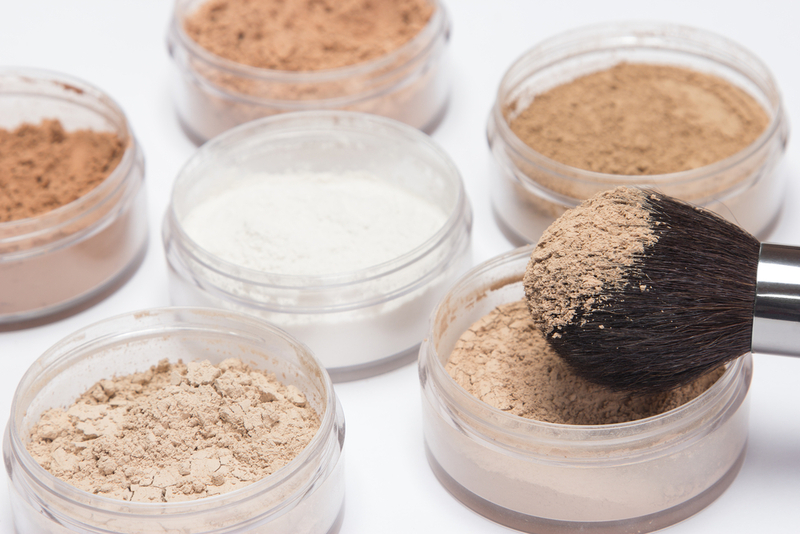 Only pure, micronized minerals are used as the foundation for many of the Colorscience products. And given that Colorscience makeup contains micronized minerals, wearers can enjoy the benefit of natural protection from harmful UVA and UVB rays. Not all minerals are created equal. Colorscience high-performance cosmetics were created to layer together, create an even complexion, and protect the skin from the damaging effects of sun exposure throughout the day. The Colorscience Primer acts as a skin smoother that lets their Foundation glide on beautifully. At the moment, Vargas Face and Skin is carrying the Colorscience line of Mineral Blush Cheek Colore, Loose Mineral Eye Colore, Face Powders, Foundations, SPF 20 Primers, SPF 50 Sunforgettable Powder Sunscreen, Smudge-Resistant Mascara, serum-quality Setting Mists, and Application Brushes. Experience Colorscience – makeup that does more! And don’t forget, our full-time esthetician, Lindsey Pratt, is now doing makeup applications for special events. Come see us at our new location at 5000 W. 95th Street, Suite 170, in Prairie Village, Kansas. You can paste our address into Google Maps and get quick and easy directions.